No continent has influenced the tradition of singer-songwriters like North America. 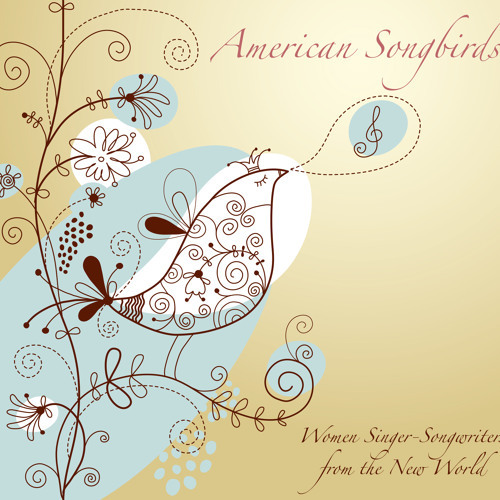 “American Songbirds” offers listeners the chance to discover four wonderful new singer-song-writers.The songbirds whisper, sigh, growl, and cry their feelings into the microphone: beguiling, fascinating, and beckoning the listener into their separate musical worlds. Discover our four songbirds: Ashia & Bison Rouge from Portland, Rachelle Garniez from New York, Kyrie Kristmanson from Ottawa, and Stefanie Nilles from New Orleans.